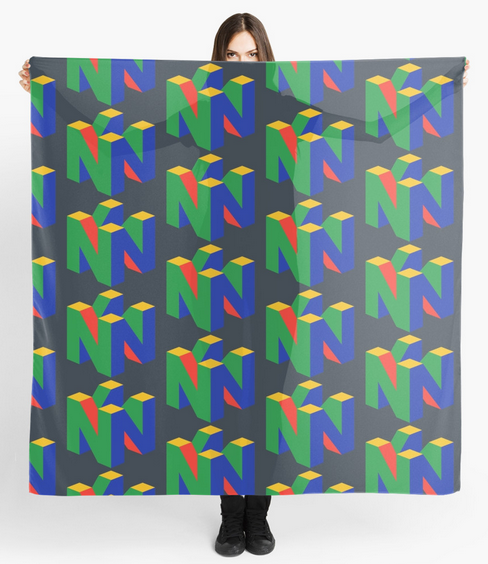 Nerd Fashion - RedBubble now offering scarves! Fashion accessory lovers rejoice! 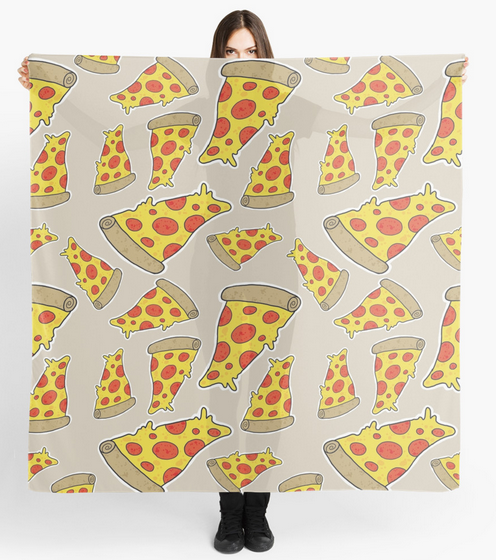 Redbubble has added scarves to their large repertoire of customizable items! Soon I will be able to construct an entire outfit of the same design! I can only imagine how cool I will look. 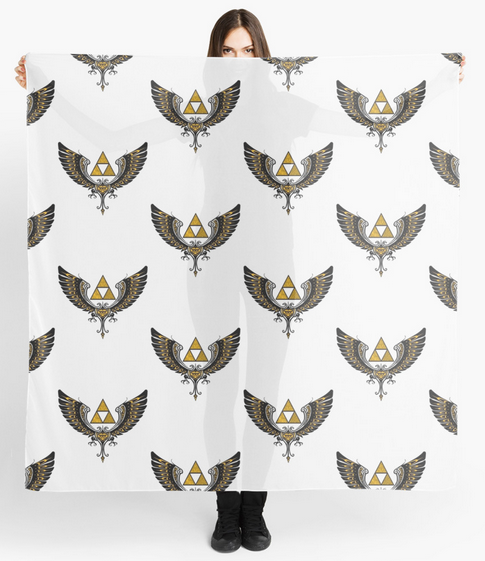 See Also: Nerd Fashion - RedBubble now offering leggings! 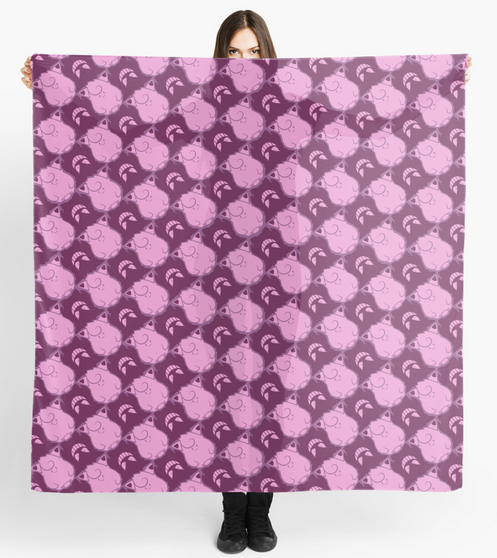 The scarves are made of a light, chiffon fabric, so they're perfect for summer or winter! Here are some of our favorites.